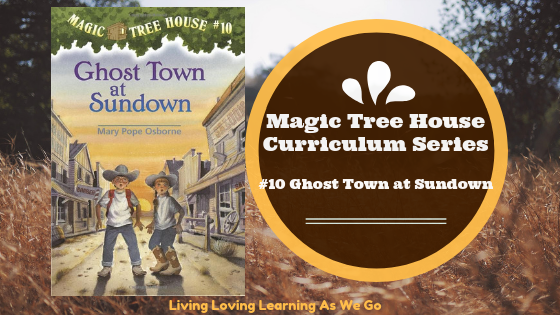 Choose Ghost Town at Sundown and then click on the book; Download the Cross-curriculum unit. 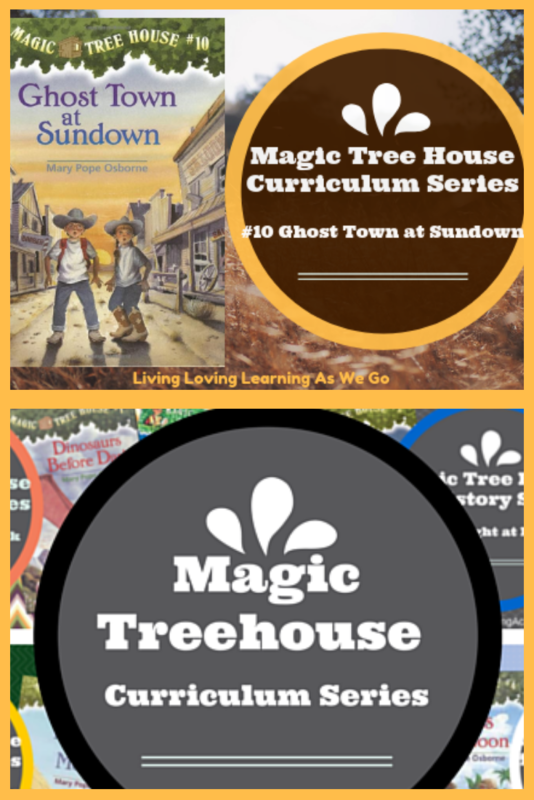 We will be using the Reading Guide pages for comprehension for this book instead of a story map. After each chapter, review the words to know, vocabulary words, and answer the questions about the chapter.